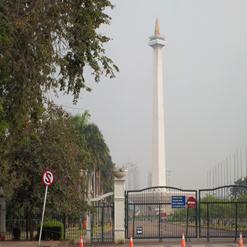 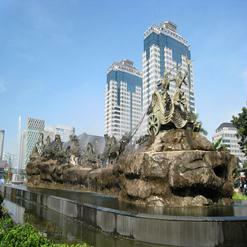 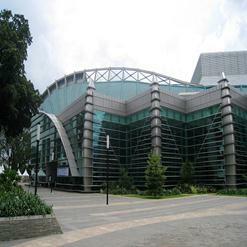 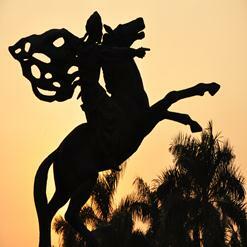 Built during the Dutch colonial period, Jakarta Art Building or Gedung Kesenian Jakarta is a concert hall. 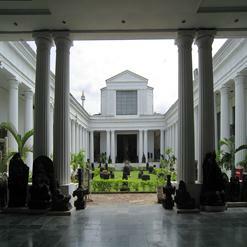 The building consists of a neoclassical style open hall, a stage, main concert room with a balcony, lobby and foyer space. 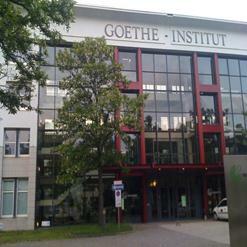 The acoustics of this building make it a perfect venue for music performances.